The Soft Shell Over Reach Boots from LeMieux are an ideal everyday boot which are practical for all round use. They are lined with smooth shock absorbent neoprene-free material and have a soft but very strong shell. 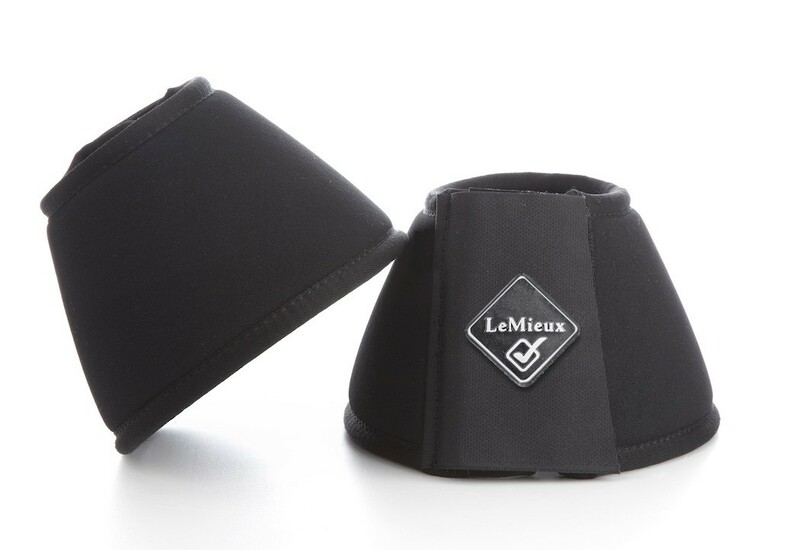 Below are some recent questions we've received regarding LeMieux Soft Shell Over Reach Boots, including answers from our team. Thank you for getting in touch, these measure 34cm.